The promising all-rounder is the latest member of the Home family to play for Shropshire, following grandfather Jim, dad Ed and uncle Guy, a former county captain. Charlie’s sister Milly has represented the Shropshire women’s team. 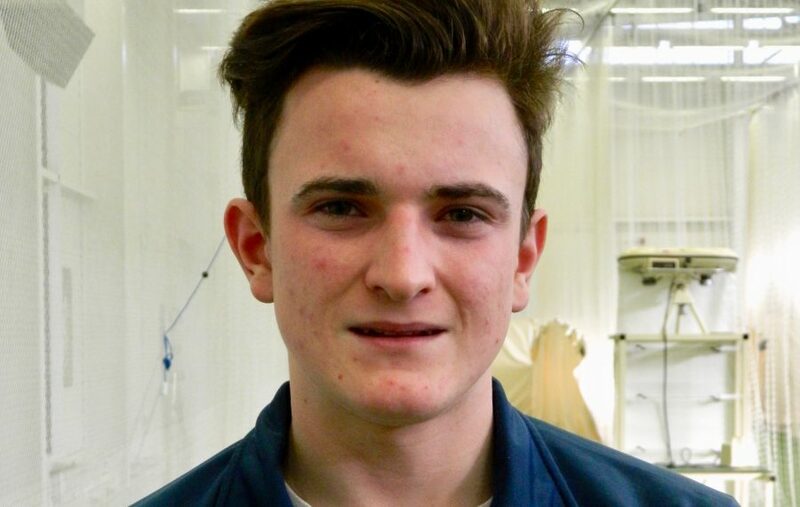 A former Wrekin College student, Shrewsbury-born Charlie was a member of Northamptonshire’s Academy and played second team cricket for the county. He has now decided to play his club cricket in Northamptonshire after previously serving Shifnal. 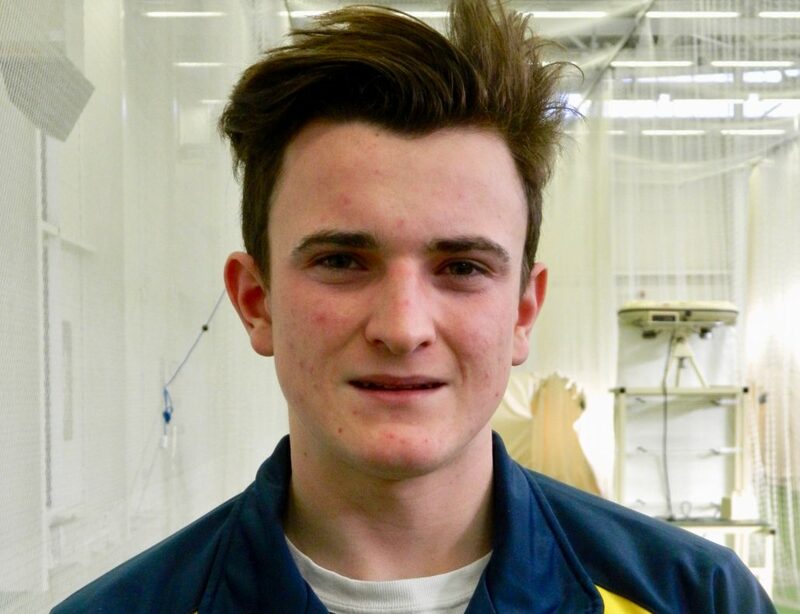 A right-arm off spinner and middle order batsman, Charlie, aged just 18 at the time, secured a place in the Shropshire record books in the 2017 season with a new county one-day best bowling return of 7-52 against Wales at Oswestry. The previous Shropshire record was Dan Bowen’s haul of 6-25 against Staffordshire in 2010. Charlie, who made his Championship debut against Devon at Shrewsbury in 2015 and his one-day debut against Staffordshire at the same ground in 2017, spent the 2017 winter playing in Western Australia for Hay Park CC.